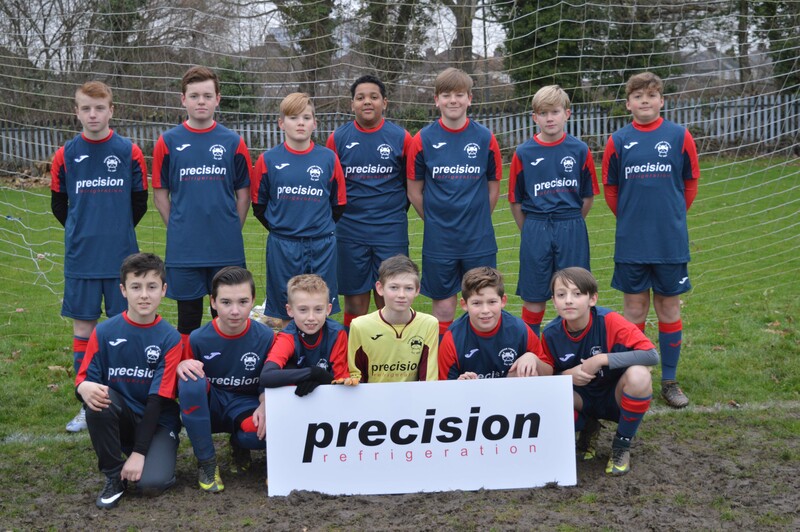 Refrigeration manufacturer gives ‘real boost’ to Downham Market’s under 13s football team It’s not easy getting sponsorship in some of football’s lower leagues. So you can imagine the joy in the Downham Market under 13s boys’ team when they secured support for their away strip, which is also used for training. 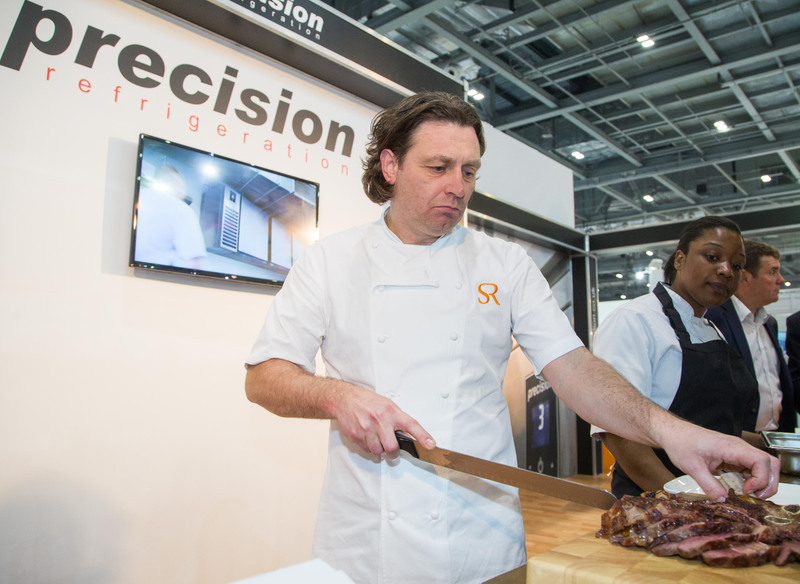 The kit has been sponsored by Precision, the foodservice refrigeration company based in Thetford, Norfolk.